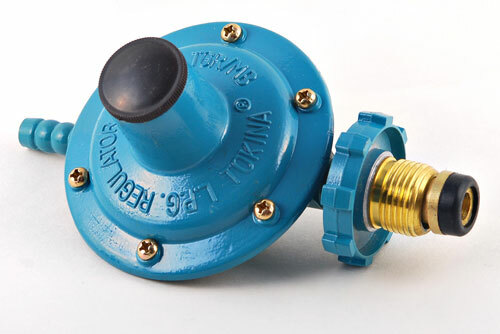 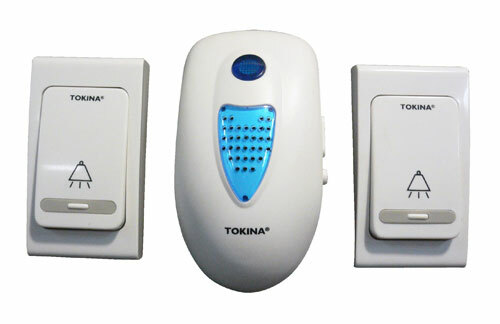 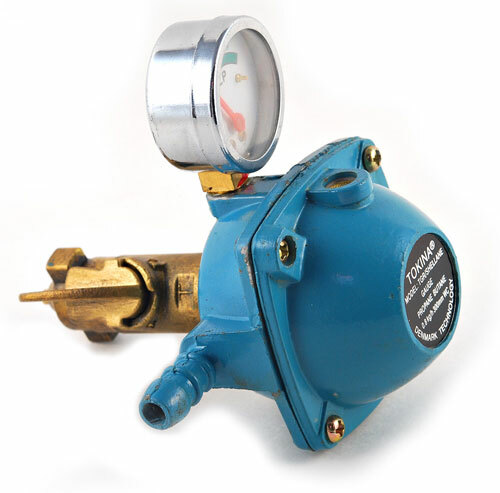 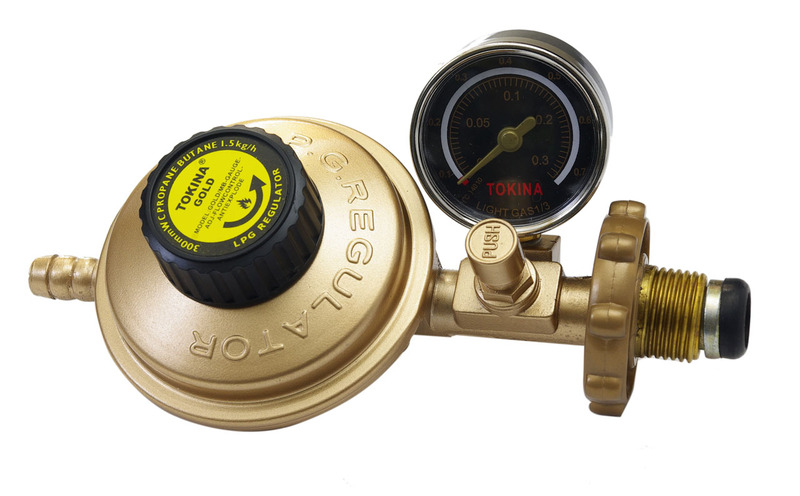 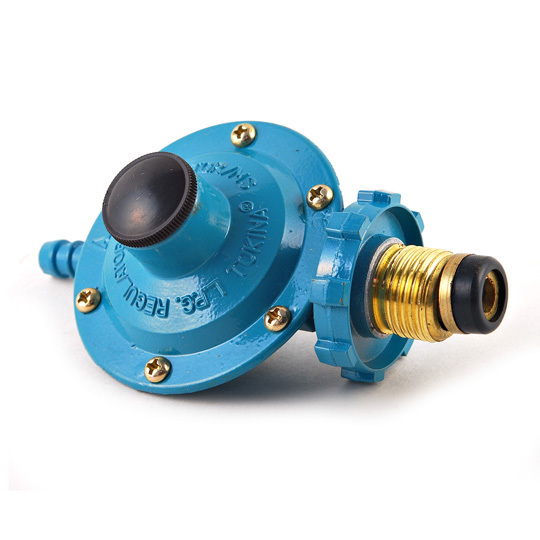 Tokina® Gas Regulator for Shellane LPG tanks. 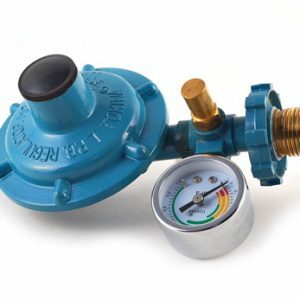 Comes with gauge. 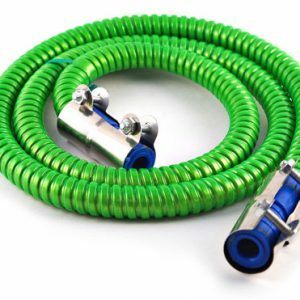 Durable & high quality.